The Adobe Experience Manager (AEM) DevOps Engineer will be part of the team responsible for developing Adobe Experience Cloud platform. In this role, you will be focused on improving operations of our AEM environment. This includes but not limited to managing AEM access level controls, Jenkins continuous integration/continuous deployment (CI/CD) pipelines, Ansible playbooks, AEM release deployment, etc. We currently have a lot of these process in place, however we are looking for an individual who can come analyze, design, and implement more efficient solutions. You'll work alongside our Marketing, User Experience, Analytics teams in an agile sprint based environment. GM Financial, a wholly owned subsidiary of General Motors, is a global provider of auto finance solutions, with operations in the U.S., Canada, China, and Latin America. We employ more than 9,000 hard-working team members in North America, and we're always looking for new people with diverse talents. 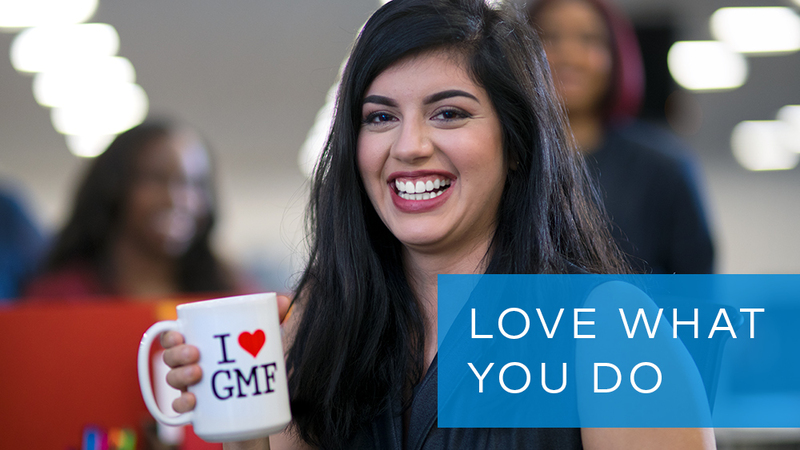 GM Financial is a workplace where dedicated people have the opportunity to work together and celebrate our successes. Our culture is based on respect, integrity, innovation and personal development. Thanks for applying for the position of AEM DevOps Engineer with GM Financial through Dice.